After over 40 years of relatively consistent guidance on dietary fat intake in the US, recommendations have recently moved their focus from quantity to quality. Americans were first advised to limit the total fat and saturated fat in their diet in the 1970s, when large-scale global studies suggested that doing so would lower heart disease risk. In the years that followed, committees and health organizations massaged their recommendations – a bit less saturated, a bit more polyunsaturated, more monounsaturated, less trans – but net guidance to eat less fat remained constant. Nowadays, however, with the benefit of more research and more years to evaluate the impact and long-term effects of fat restriction on the body, the 2015 Dietary Guidelines emphasize quality i.e. the type of fat, rather than quantity. The retreat from low-fat guidance offers an interesting example of unintended consequences that date back to the 1980s. When the authors of the earlier editions of the Dietary Guidelines advised Americans to eat less fat and more carbohydrate-rich foods to replace the calories, they had whole grains, fruits, and vegetables in mind. Unfortunately, people swapped out the whole milk, full-fat dairy products, and higher fat meats in their diet for refined white breads, potatoes, pasta, desserts, and sugars. Instead of reducing the chances of developing heart disease, this higher carbohydrate diet ushered in increased risk of heart disease, diabetes, and obesity. Furthermore, since these recommendations were made, a growing body of research has found no direct relationship between a low-fat diet and disease reduction or weight management. 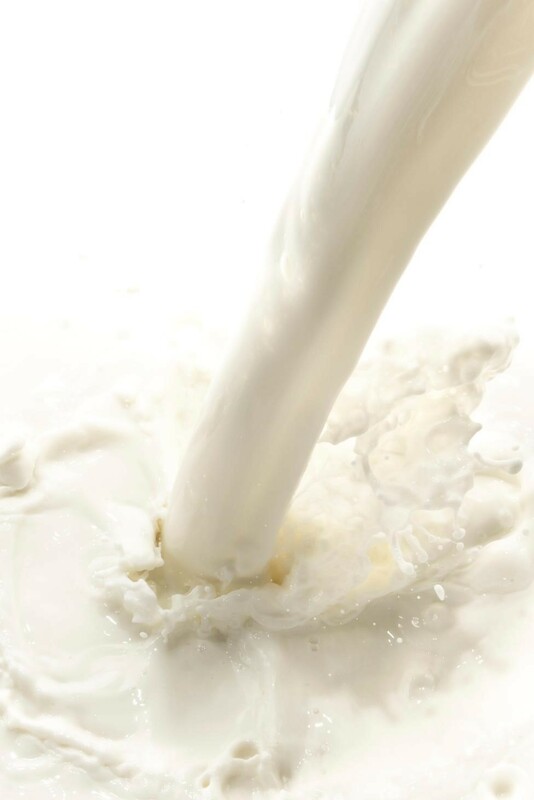 Read our blog Dairy Science and Consumer Perception Realign. The effects of saturated fat on health continue to be debated, with general agreement that saturated fat should be limited. Research suggests that dairy foods and beverages with both dairy fat and calcium, such as whole milk and cheese, may not be detrimental to health, but guidelines continue to recommend mostly lower-fat dairy products until the dairy fat-health relationship is better understood. In contrast, nearly all health experts and government bodies agree on the detrimental health effects of trans fats. 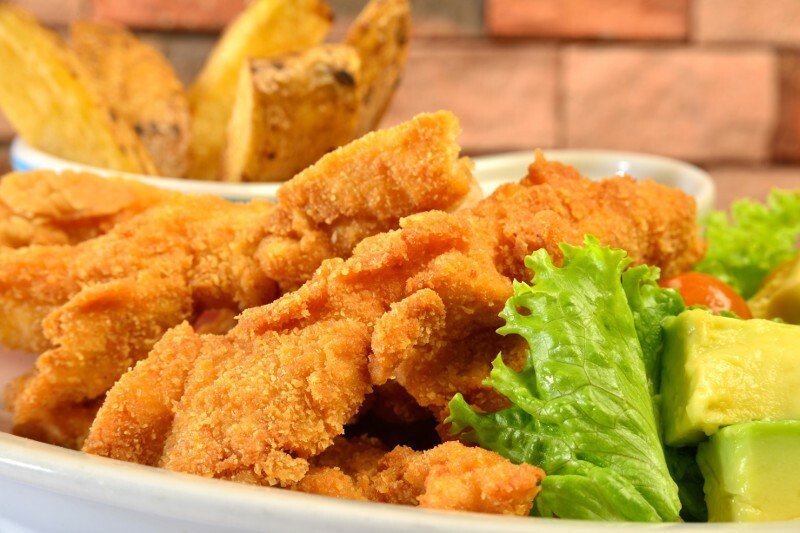 Partially hydrogenated oils (PHOs), the primary source of trans fats, became popular among food manufacturers and producers for their ease of use, low cost, stability, and desirable effects on the taste and texture of foods. Food sources of trans fat have included fried foods such as doughnuts and chicken, and baked goods such as cakes, pies, cookies, crackers, and margarine. As of June 2015, the U.S. Food and Drug Administration (FDA) no longer classifies PHOs as Generally Recognized as Safe (GRAS) and gave manufacturers three years to remove PHOs from their products. Many manufacturers began removing PHOs from products in advance of the 2015 ruling due to consumer demand. 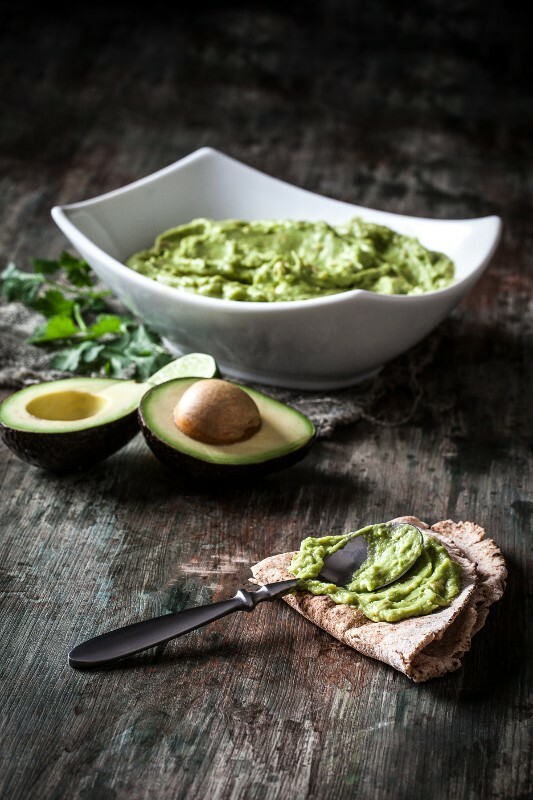 Ingredient companies, food manufacturers, and restaurants can use this opportunity to further innovate and reformulate their products to reduce the content of negative nutrients and ingredients, such as saturated fat and PHOs, while maintaining the taste expected by consumers. These types of fat could be reduced in fast food, for example, by using lower fat coatings and cooking systems that impart the flavor and mouthfeel of fat without frying. Changing consumer perceptions is another matter; dietitians and other health professionals face an uphill battle in reversing the effect of over 30 years of low-fat health messaging. Consumers equate fat with calories, and low-fat foods provided an apparent shortcut to weight loss. Surveys show that dieters and non-dieters alike continue to seek out reduced-, low-, and no-fat products. Transitioning consumers away from cutting total fat and toward differentiating between healthy unsaturated fats and unhealthy saturated and trans fats, all while managing total calories will undoubtedly take more time. Read our blog Moving From Weight Management to Weight Wellness. The retail environment also reflects the emphasis of low-fat in dietary guidance over recent decades, further confusing consumers. Currently, regulations require that foods labeled ‘healthy’ on a product package be limited to no more than 3 grams of total fat and 1 gram of saturated fat. This definition disqualifies nutrient-rich foods rich in healthful fats, such as nuts, avocados and salmon and other fatty fish, and allows less healthful fat-free high carbohydrate foods to carry the designation. Until regulations change – the FDA is in the process of reconsidering its definition of “healthy” – consumers need to check the ingredient list for healthy fats rather than relying on the term “healthy” on the label. To help consumers navigate this low-fat landscape, global dietary guidelines offer a framework to guide consumers toward more healthful diets. Whether recommendations say to reduce fat or sugar, the guidelines for a healthful diet generally remain the same. 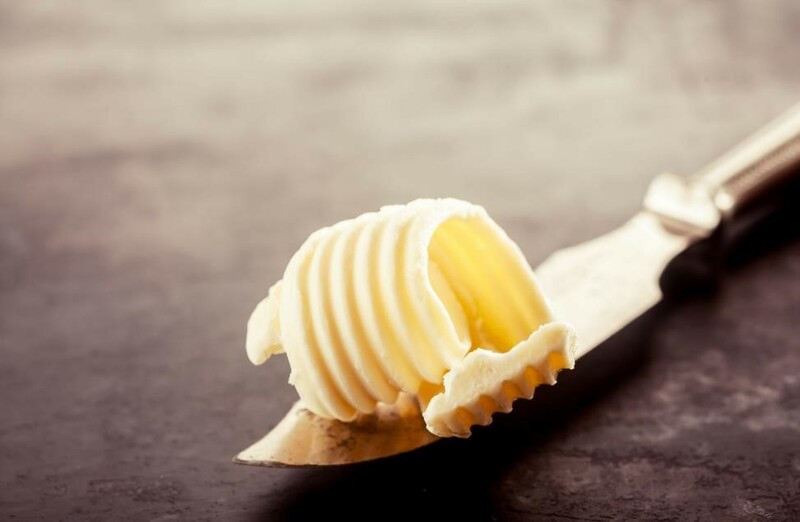 Although emerging evidence is showing that saturated fat from dairy or tropical oils may not be as bad for our bodies as saturated fat from animal sources, global recommendations still encourage consuming less saturated fat overall until the science becomes more clear. Enjoy a diet that includes vegetables, fruits, whole grains, low- or non-fat dairy, seafood, legumes, and nuts; and reduces red and processed meats, sugar-sweetened foods and drinks, and refined grains. 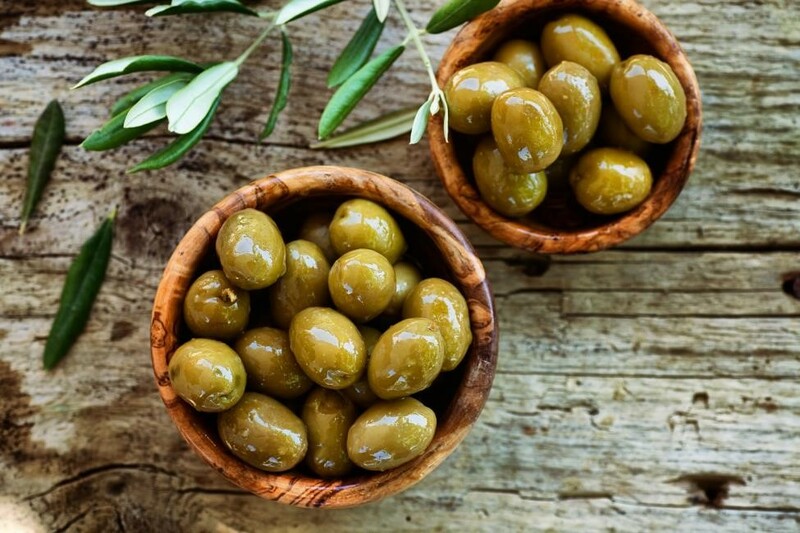 Include moderate amounts of healthy fats, such as monounsaturated and polyunsaturated fats found in nuts, vegetable oils, and fish, while controlling saturated fat and avoiding trans fat. Be mindful of mixed dishes such as pizzas, burgers, sandwiches, and pastas; they are the top sources of saturated fat. Increase low-fat/fat-free milk and yogurt while decreasing cheese. Replace solid animal fats with non-tropical vegetable oils (e.g. canola, olive) and nuts. Read our blog Tipping the Balance toward Moderation. Mindy Hermann, MBA, RDN specializes in food and nutrition communications for the industry, health professionals, and consumers. Mindy is a popular speaker and author on healthy eating at all ages. She served as a spokesperson for the Academy of Nutrition and Dietetics and has frequently appeared on national and local television.